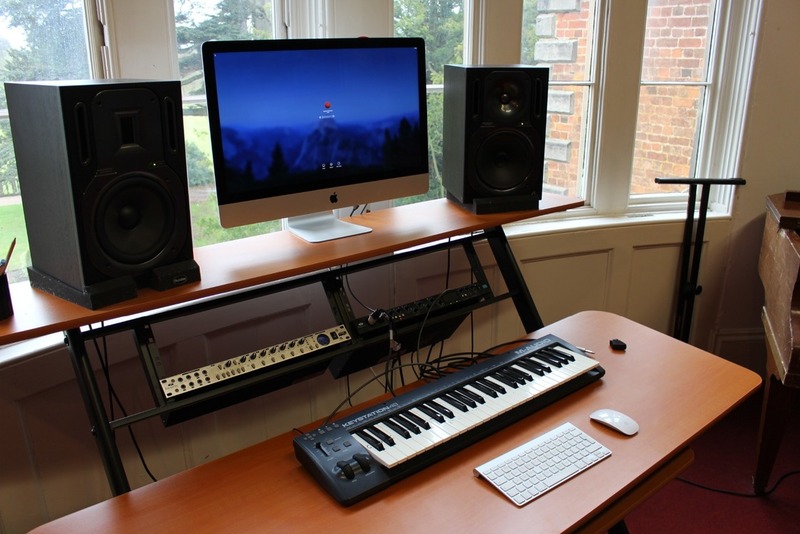 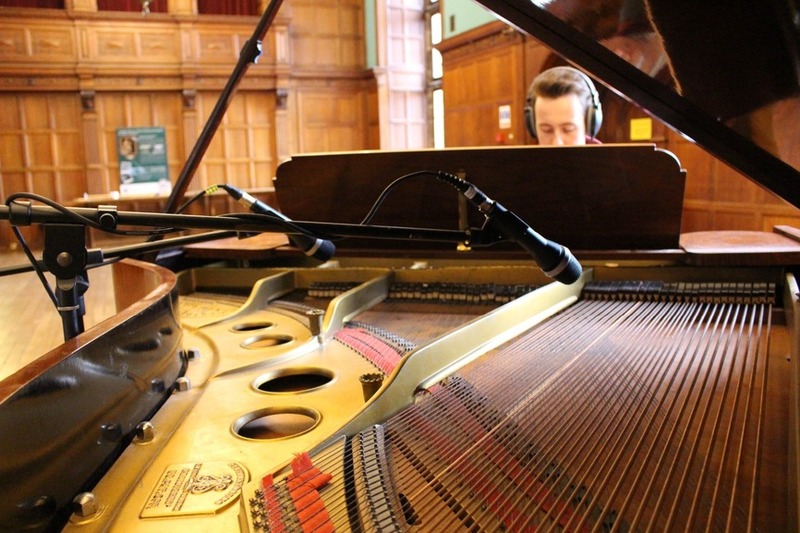 Ingestre Recording Studio is a state of the art recording facility located at Ingestre Hall, Stafford. 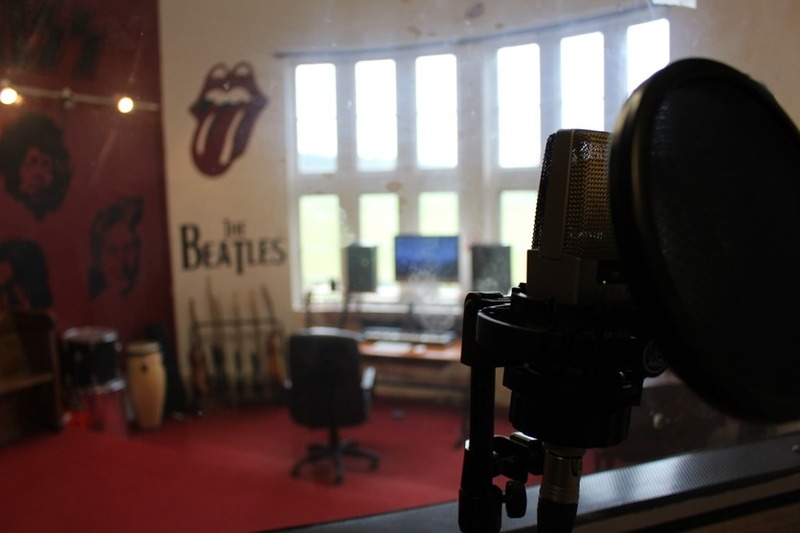 The studio with it's countryside setting is the perfect place for bands, musicians and producers to write and record their work away from the distractions that busy city based studios have. 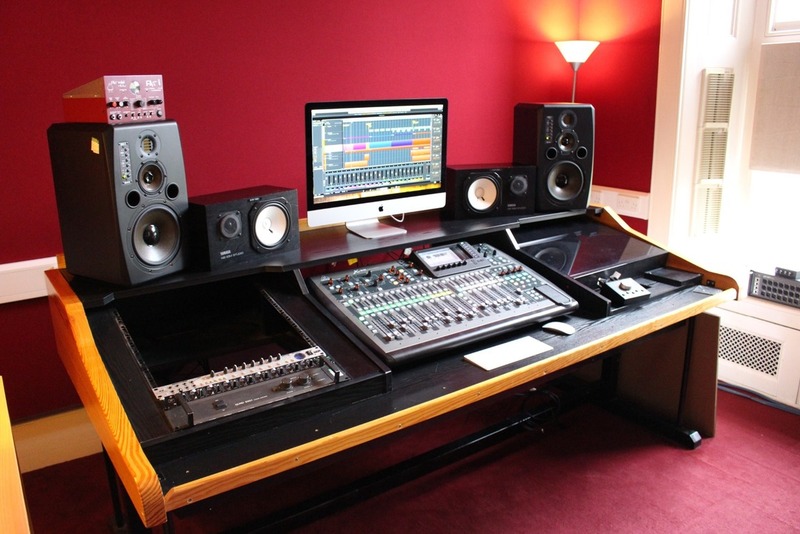 The studios are available to hire Mon-Sun with prices based on an 8-hour day including our in-house recording engineer and a free mix down. 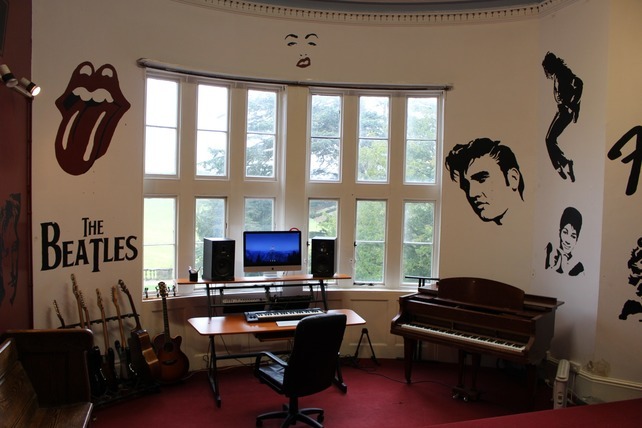 Accommodation is also available for recording and writing retreats. 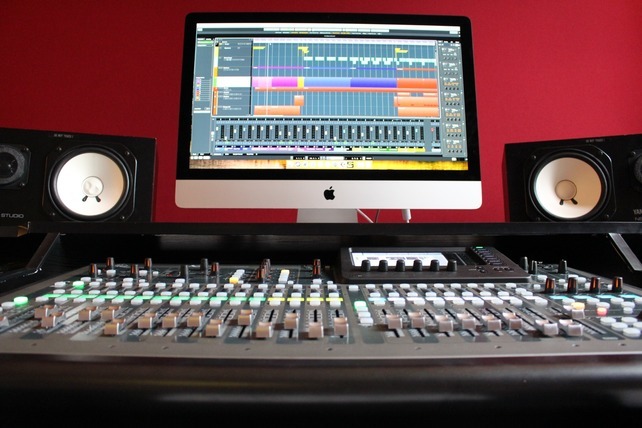 The studio boasts a selection of vintage amps and hardware synths as well as mic's and outboard processors. 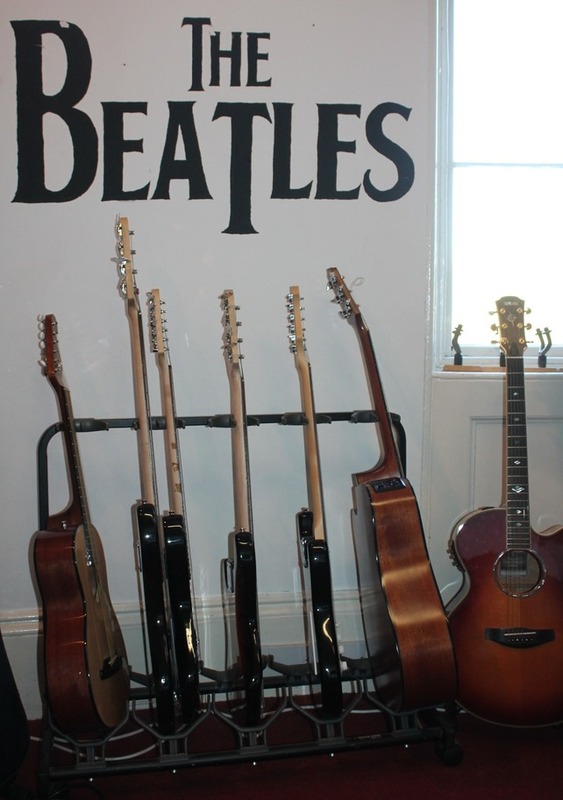 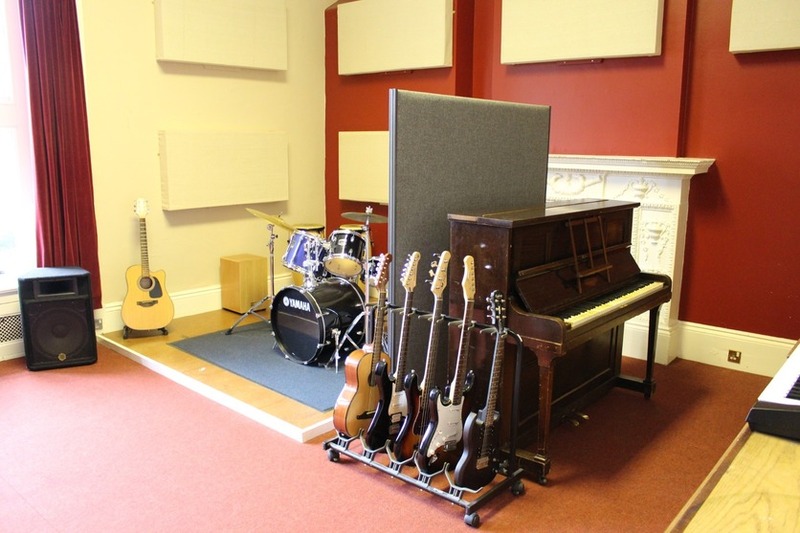 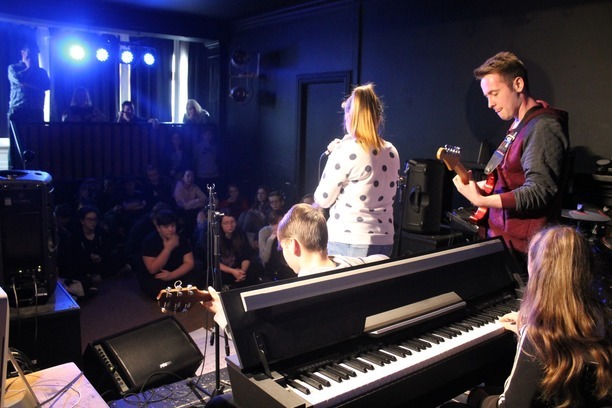 Ingestre Studios is home to 2 studio rooms perfect for more intimate band sessions. 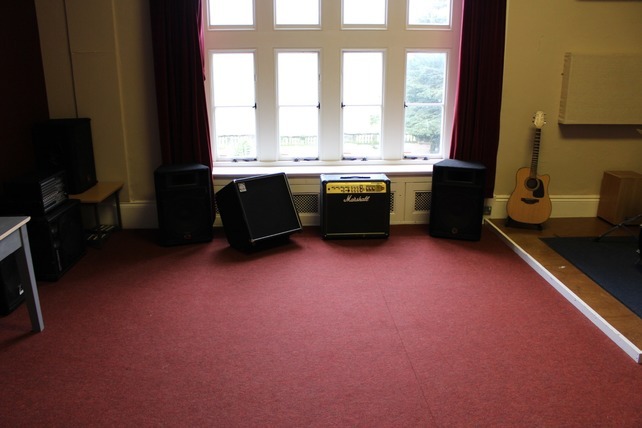 The high ceilings offer the studio's a unique sound whilst sound booths are also available. 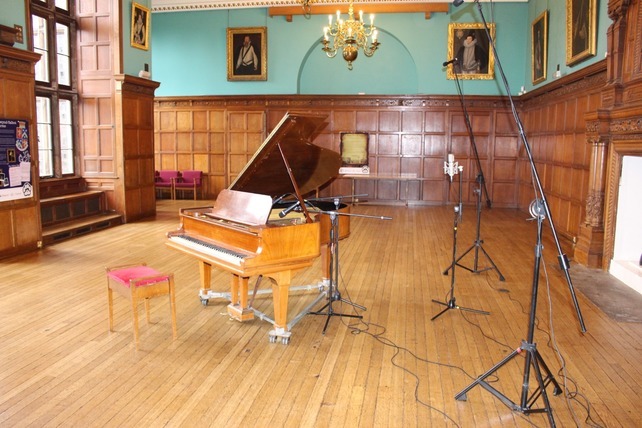 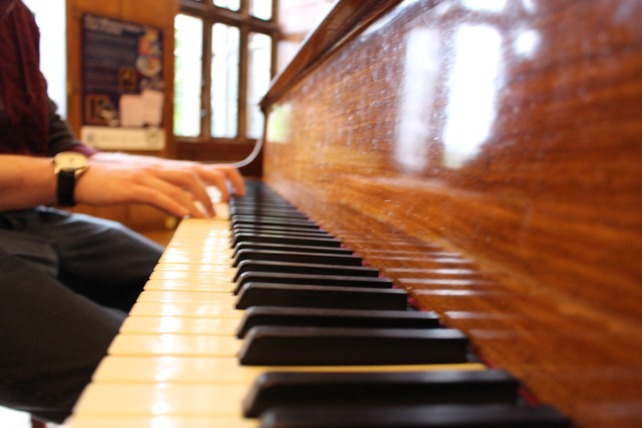 Ingestre's Great Hall and Yellow Room are home to two fantastic grand pianos and are the ideal size for recording choirs, big bands and orchestras. 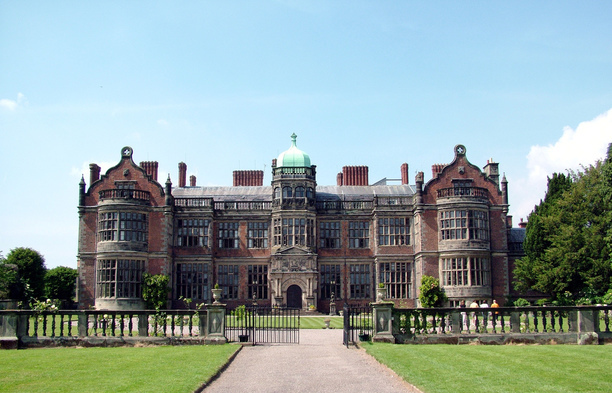 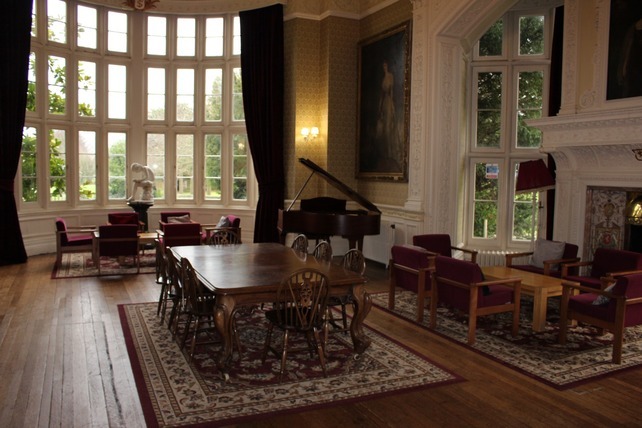 Writing and recording retreats are also offered with opportunity for musicians and producers to stay at Ingestre Hall (additional charges will apply). 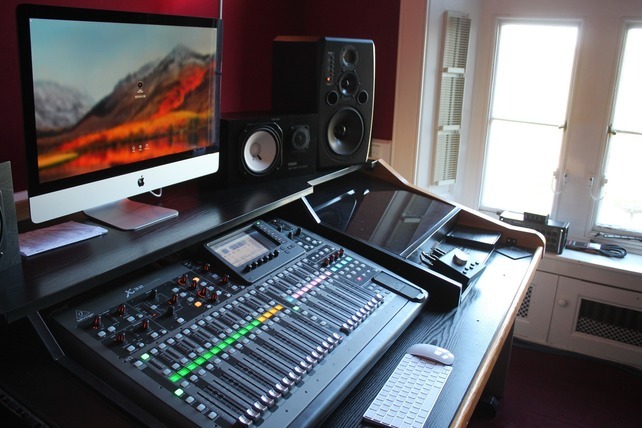 Ingestre Studios operates of a Behringer X32 digital mixing desk, which is patched through to each of our recording rooms. 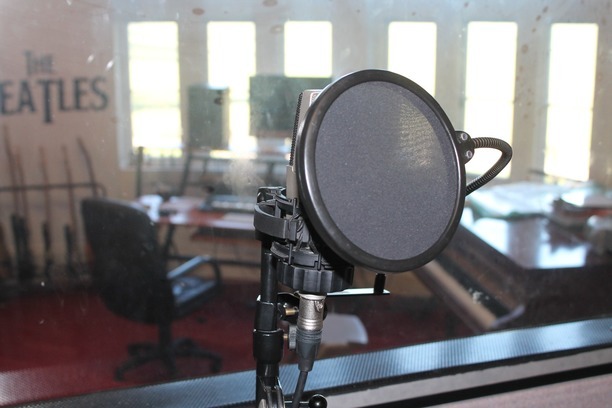 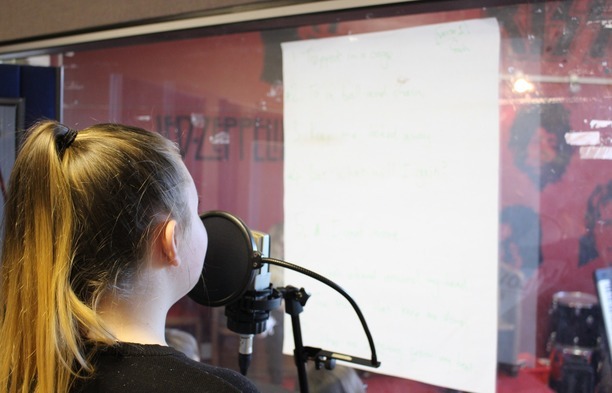 This offers customers a professional standard recording whilst also allowing Ingestre’s unrivalled accoustics and spaces that compete with the likes of the best studios. 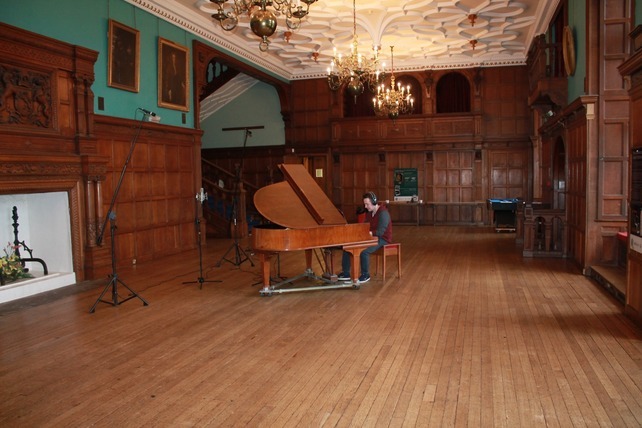  Ingestre Studios has a long history. 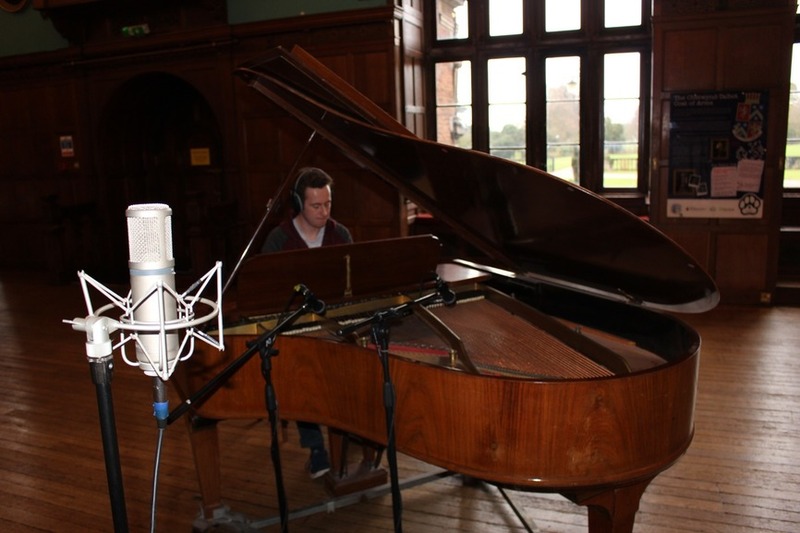 Recording a range of different artists from operatic and classical, folk and jazz as well as plethora of rock and accoustic performers. 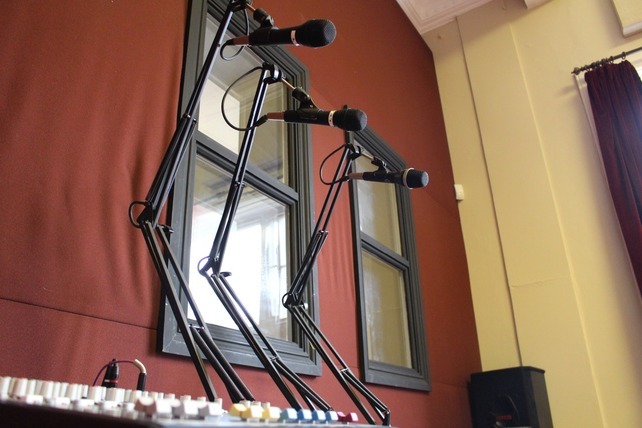 The studio has hosted such people Boy George and Madeline Bell. 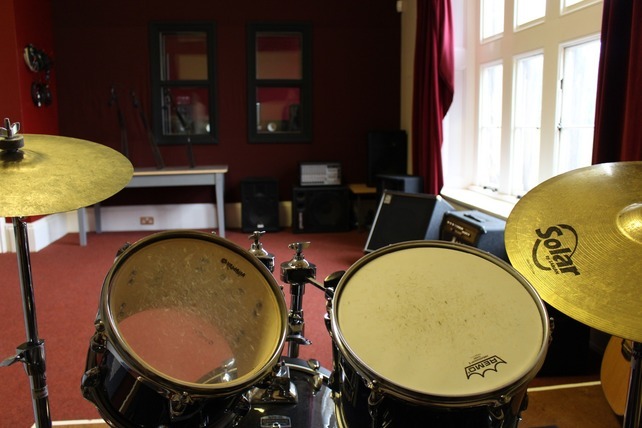 In recent years the studio has been out of use until its renovation in 2018.